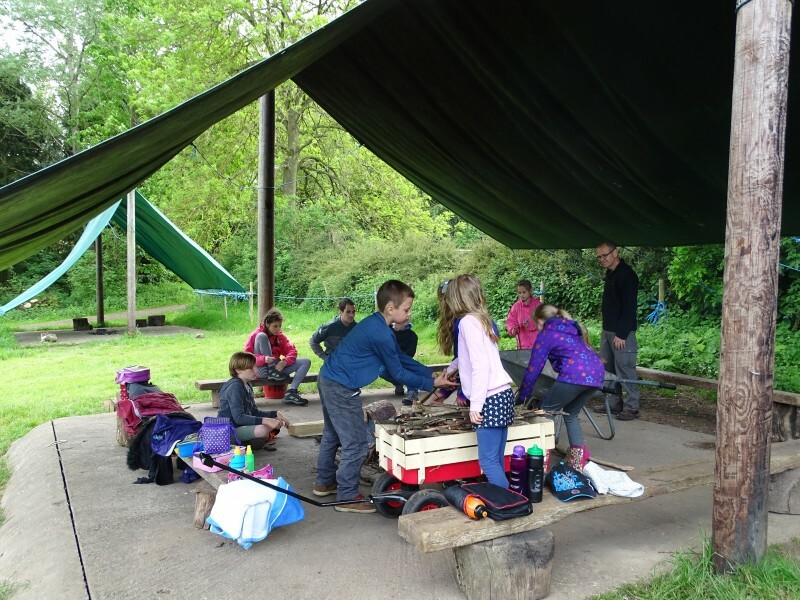 At Queen’s Hill Primary School not only do we use the spaces within our school but also the areas in Queen’s Hill Country Park, we have woods near our school which the children visit to explore and investigate. 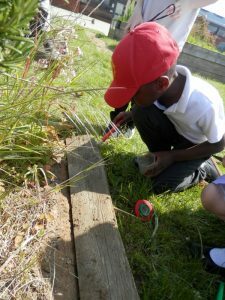 The children enjoy growing vegetables and fruit in the school gardens. The work which takes place outside is very practical and delivered in a small group situation so that understanding can be monitored immediately and misconceptions dealt with. An intensive scientific, practical and environmental understanding will be built as your child moves through school and will offer a very firmly established appreciation of the amazing world in which we live. 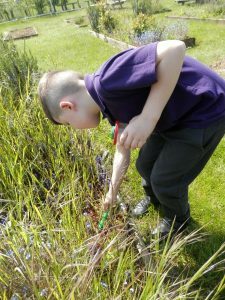 The work our children are engaged in outside the classroom at Queen’s Hill is well-planned with built in continuity and progression. 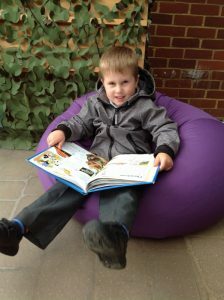 Below are examples of how we use our Outdoor Learning environment. 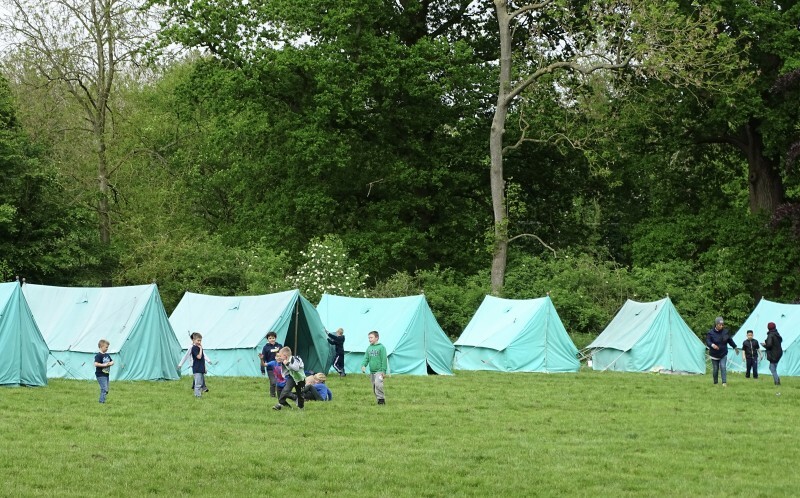 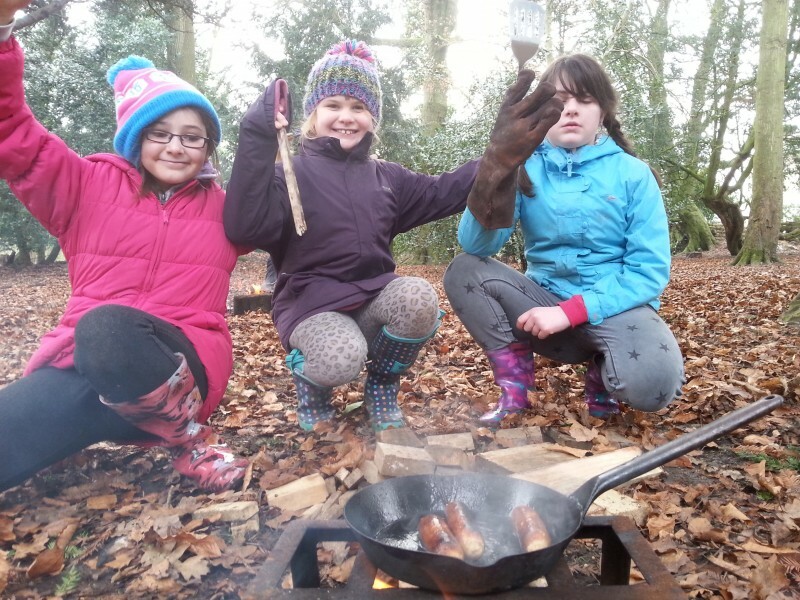 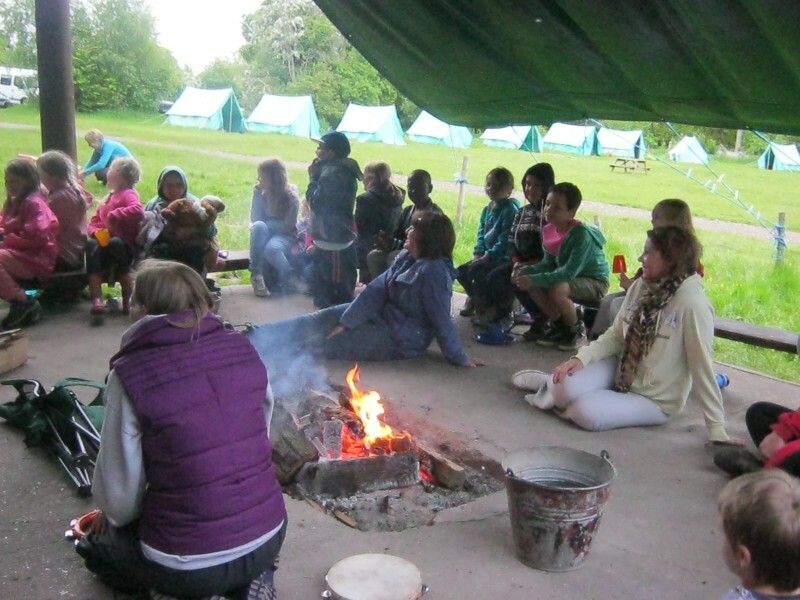 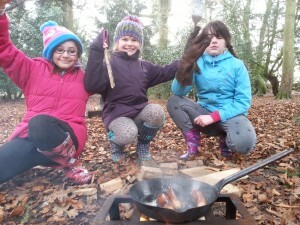 A short video showing the enjoyment children had during the 8 week outdoor learning focus. 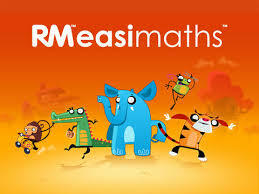 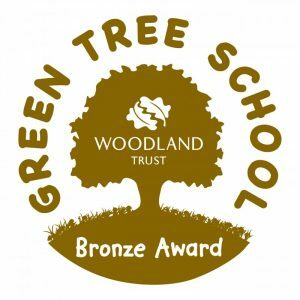 We are delighted to announce that as a result of our 8 week focus on Outdoor Learning we have achieved ……. 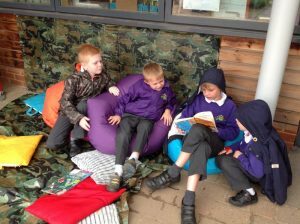 Today was the launch of our new focus of Outdoor Learning. 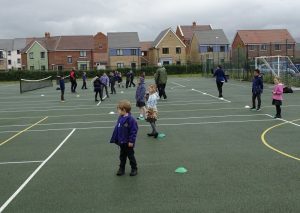 Not even the weather could spoil the Outdoor Learning day. 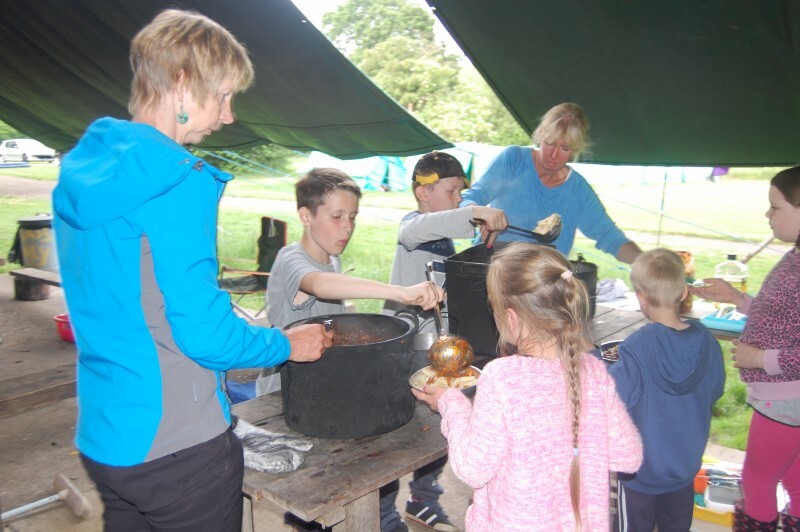 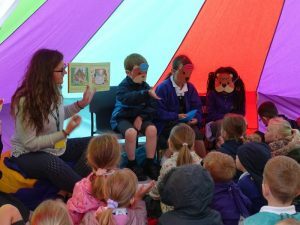 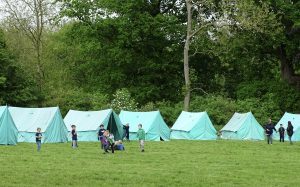 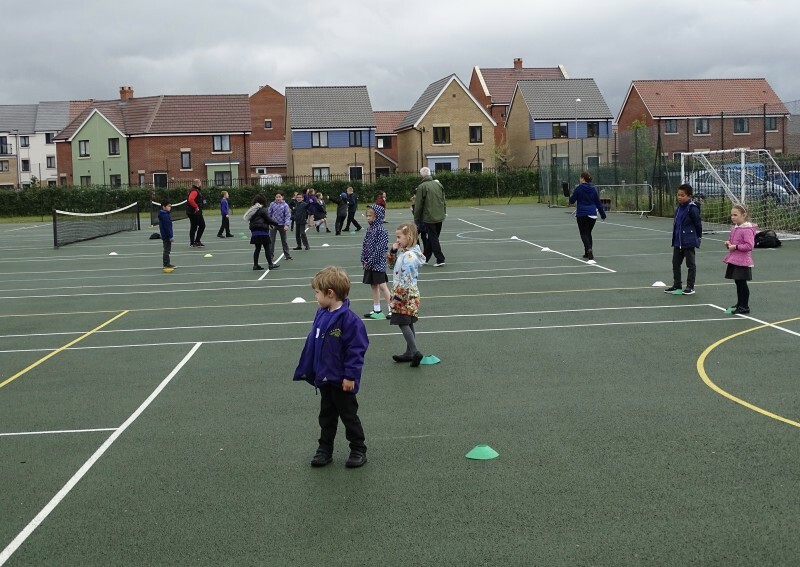 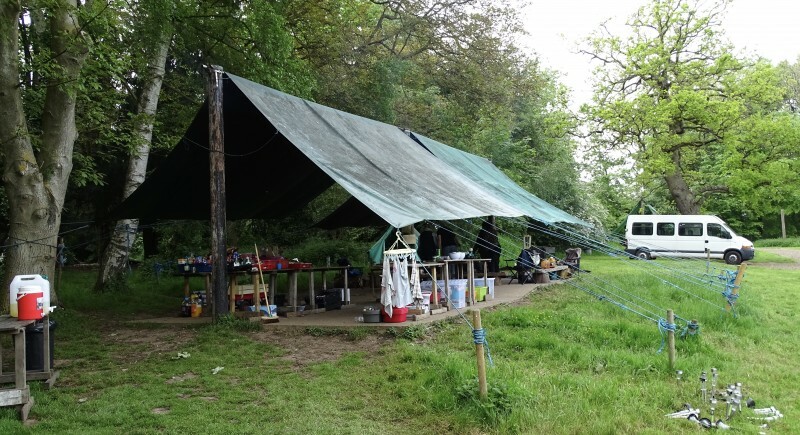 Children have had a great day completing a variety of activities including bug hunting, art, sport, outdoor safety and reading/drama in the tents. 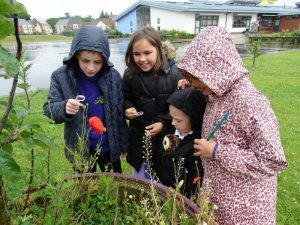 Watch this space for 50 things to do with your children outdoors, coming soon! We are delighted from all of our outdoor activities at the launch of our topic we have achieved the Bronze Award from the Woodland Trust. 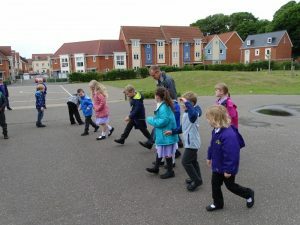 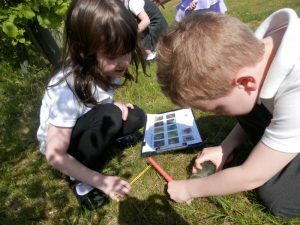 RSPB visit Year 1 who enjoy some outdoor learning. 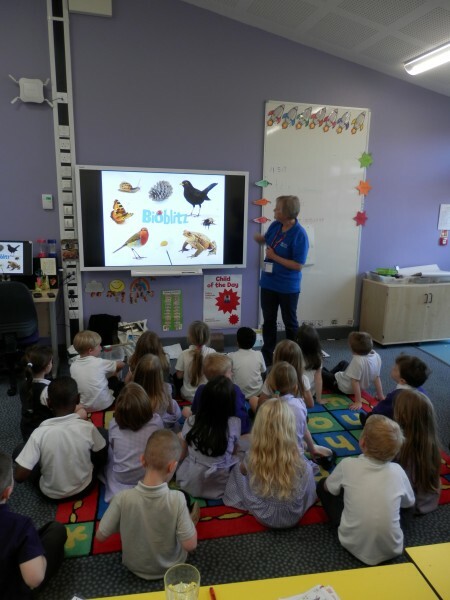 A lady called Sheila from the RSPB charity came to speak to us about how we can discover different parts of wildlife in our very own playground! She first spoke to us about what plants and animals grow in our local environment. We were great at spotting snails, blackbirds and mole hills in the pictures she showed us! 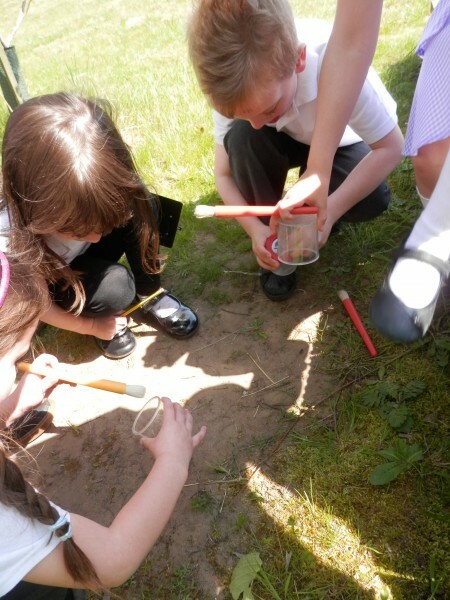 Afterwards, we went outside to the use the equipment to collect and observe different animals we found. Using a checklist on our clipboards, we recorded everything we found. Some of us looked under logs and plant pots. 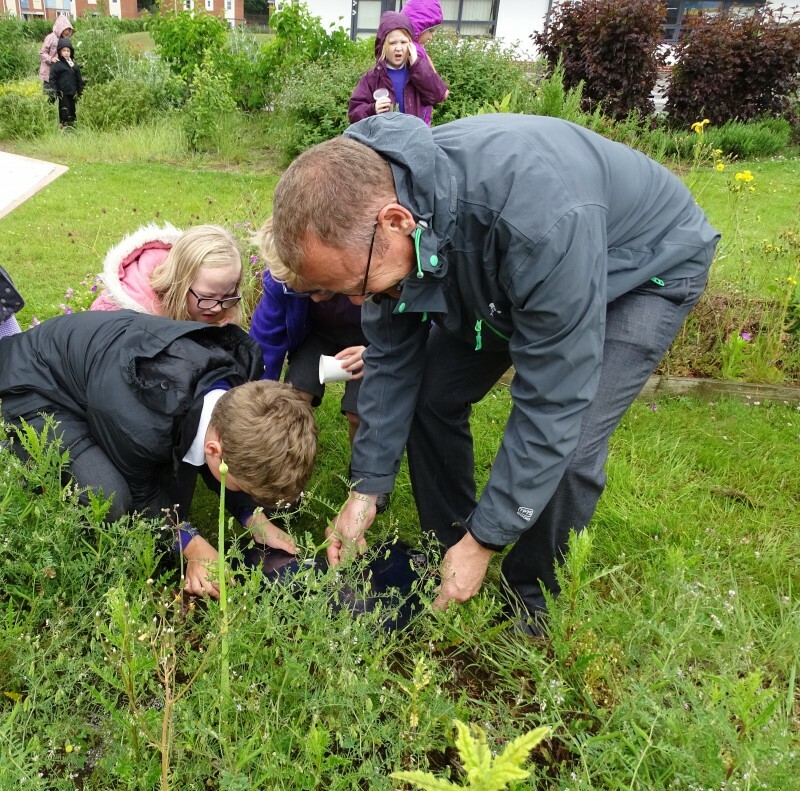 Others of us looked among plants and bushes. In our school grounds we found beetles, ladybirds, ants, wasps and many more interesting animals! 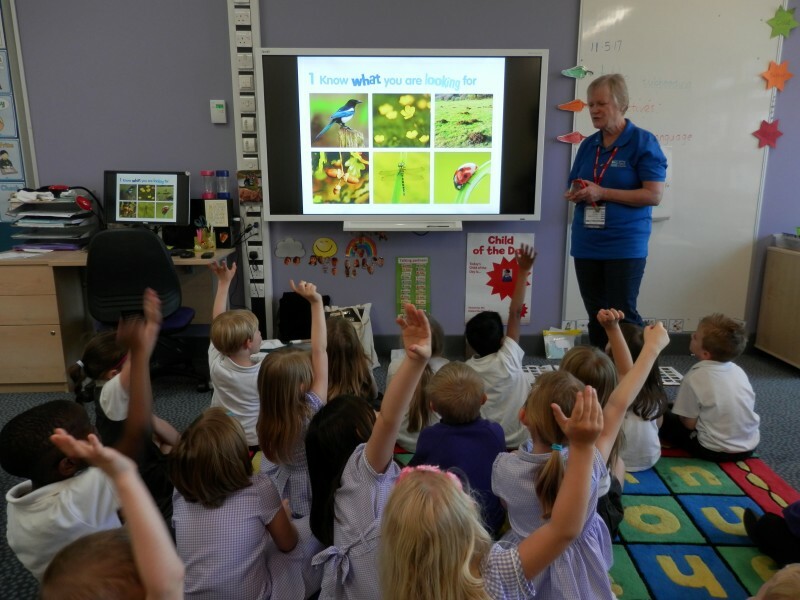 We look forward to doing this at home too using our bug detectors. 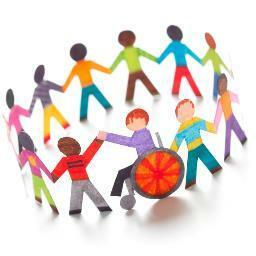 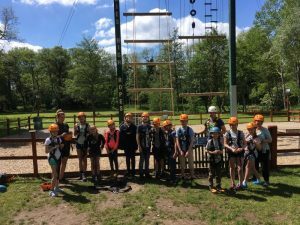 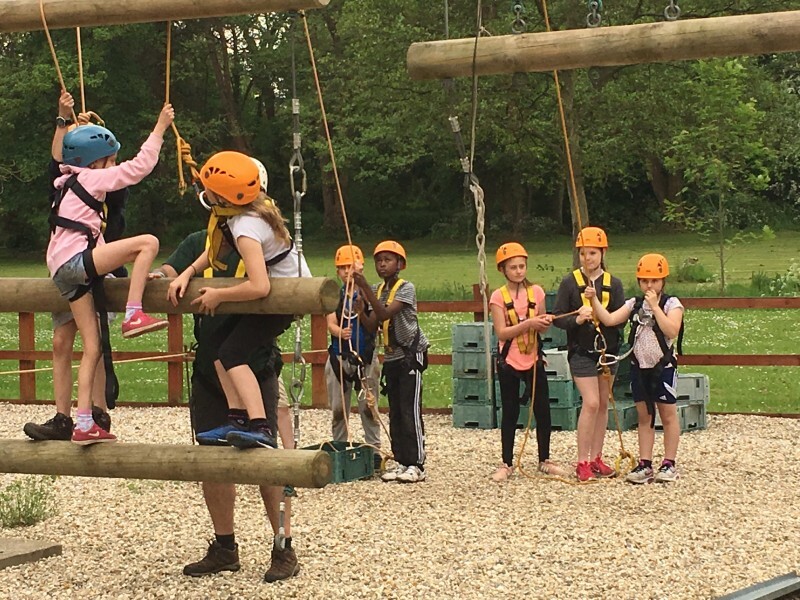 Year 6 go on a Residential Activity Centre to Eaton Vale for 3 days. 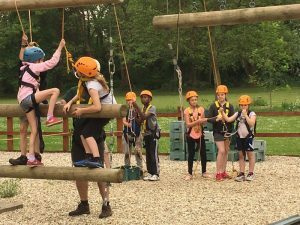 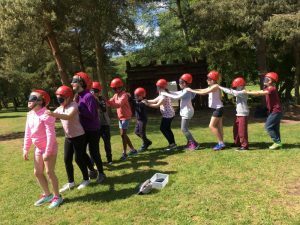 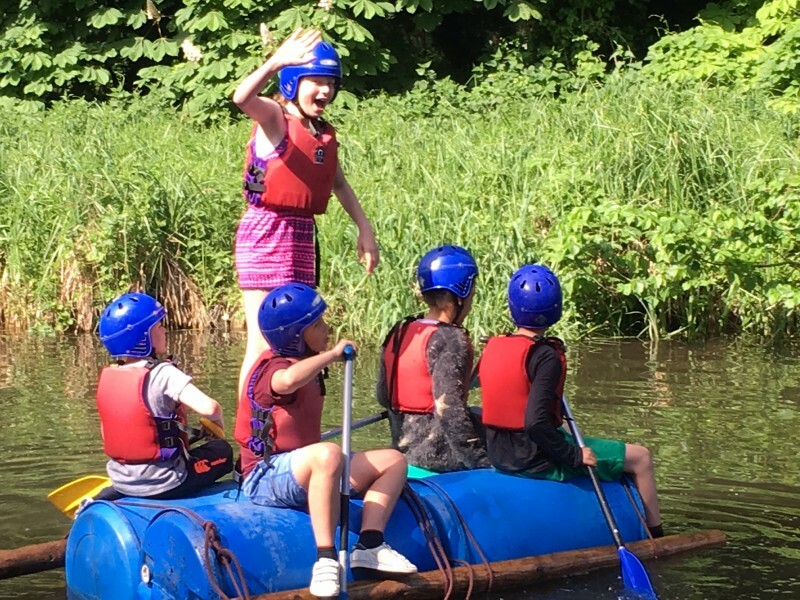 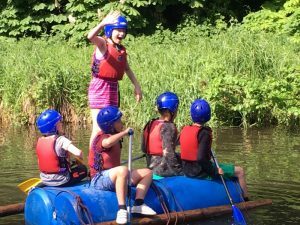 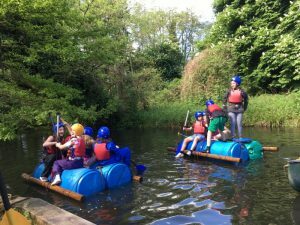 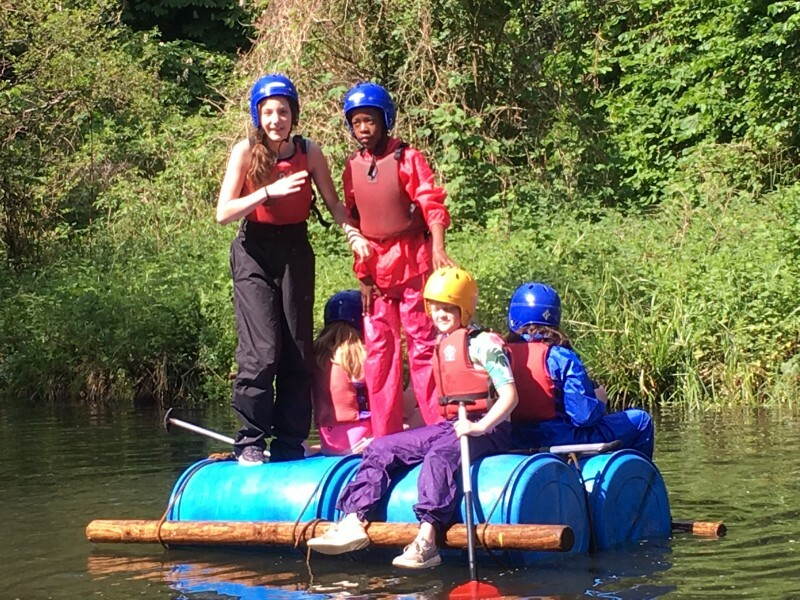 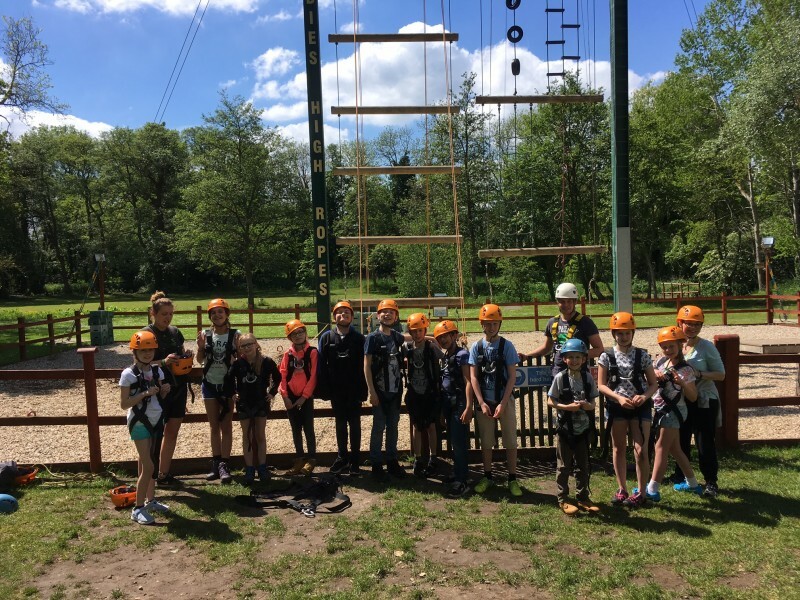 They experience team building activities, raft building, mountain biking and lots more. 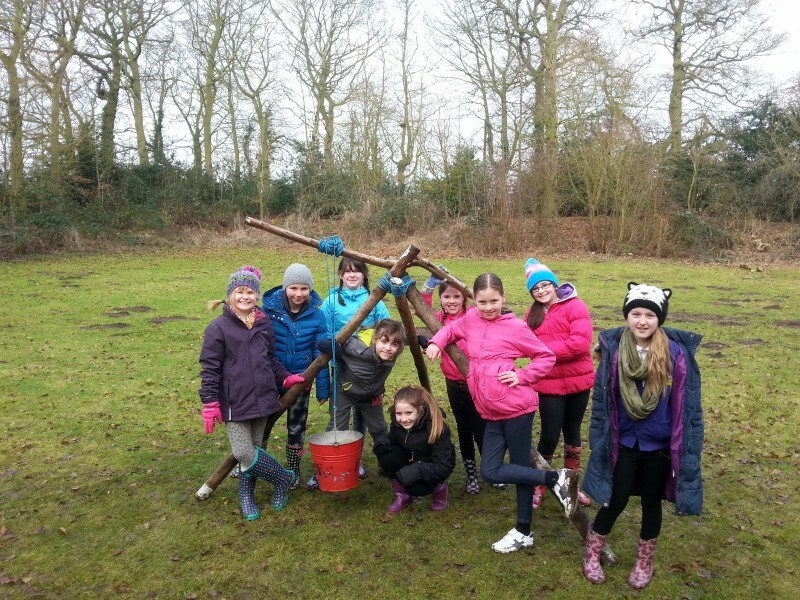 Year 5 girls spending a day at Whitwell Hall to do team work activities.